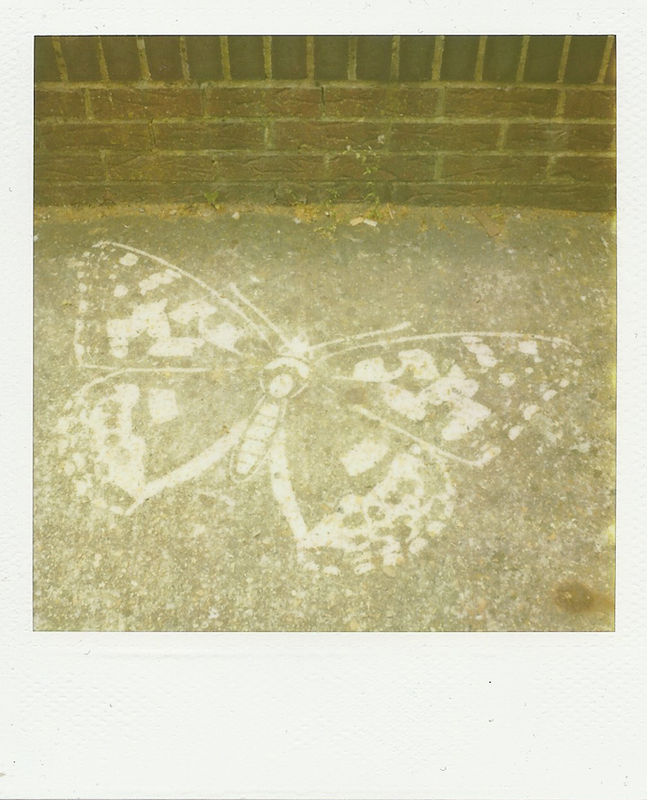 This entry was posted in a book of days and tagged 779 film, butterfly, polaroid, sx-70. Bookmark the permalink. I love Anne Lamont, love polaroids and love your blog – found you thru Susannah Conway’s course and really enjoy reading you. Fabulous!